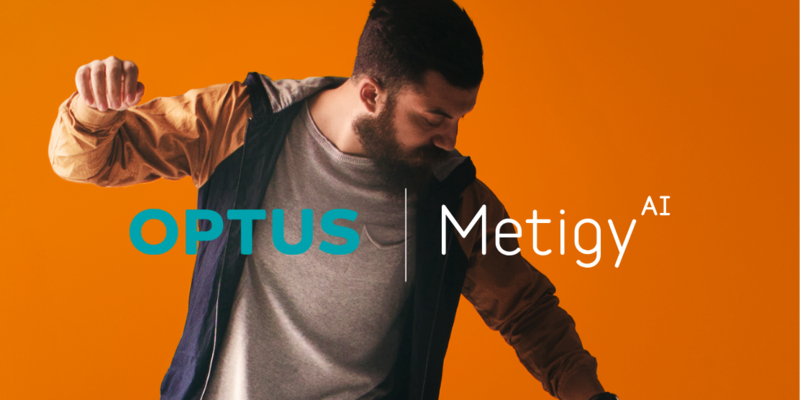 It is a very exciting time for Metigy as we announce that Optus and Metigy have entered a reseller partnership to offer Metigy's SMB marketing solution to Optus' 435,000 SMB customers across Australia. 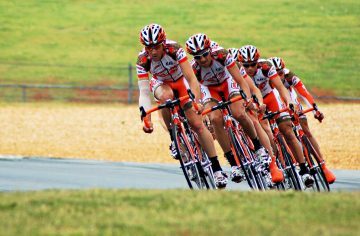 The goal behind the partnership is to add value to the relationship between Optus and their SMB customers, beyond the standard communications solution. A goal that Optus communicated very clearly to us when we first started exploring this opportunity. In taking action to provide marketing decision support technology to empower and drive their customer's marketing program and therefore business success, Optus has taken an innovative step to enhance their commitment to support customer business growth via a range of best in class technology. Aside from the commercial opportunity this represents, we are also very excited about working with such an innovative partner. Many large organisations talk about being innovate and working with startups to foster innovation. Bet very few actually realise the potential. 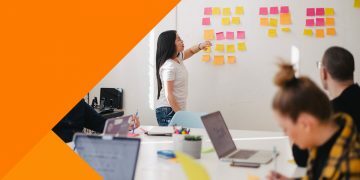 Metigy was selected for the inaugural Optus SMB innovation program in the second half of 2018, from a substantial filed of aspiring startups and scaleups. This fantastic program gave the Metigy leadership team exposure to many of the senior leadership team in Optus and the opportunity to get first-hand advice about how to tackle the challenges we face in growing our business as a scaleup. From product to marketing, to business planning, infrastructure input and customer service insights. 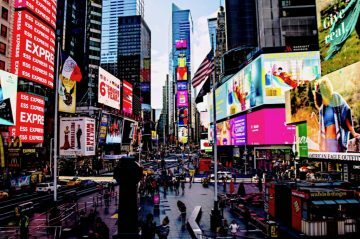 That experience alone would have been hugely impactful, but what came from the intensive two-month program was clarity that there was a significant commercial opportunity to work together and add value to the Optus customer relationship. The partnership will be offering Optus customers access to Metigy's unique Decision Support Technology which uses AI to guide objective setting and then delivers Insights, Actions, Creative ideas, Education and best in class process to help market better, regardless of your experience as a marketer. Optus customers can expect preferential pricing and product functionality. As we embark on the process of realising the opportunity, we want to acknowledge the vision of the Optus SMB leadership team and the innovative approach to working with startups applied through the Innovation program lead by Jack Mansfield. You can find out more about the Optus and Metigy partnership here and also register your interest, with the Partnership offer launching in March.